You’re close to making the decision to switch to a VoIP service for your company’s phone service. It’s a better solution because it’s more affordable and it can grow with your company, without exposing you to future capital expenditures. You can allocate this resource to grow other parts of your business. There are, however, a few nagging details. You think you know the answers, but you’re not quite sure. What about faxes? Your company still receives—and sends—a few of them. They’re important enough to warrant retaining the ability. Can you fax with VoIP? The answer is, yes and no. Many businesses have already replaced their old analog/copper wire based telephone system with a VoIP solution. It uses their existing broadband Internet connection to transmit and receive voice calls that are turned into digital packets of information. The majority of these companies want to keep the ability to send and receive faxes—especially because they already have fax machines. Often these are multipurpose machines that also function as workstation printers and copy machines. So, it was not an inexpensive decision. 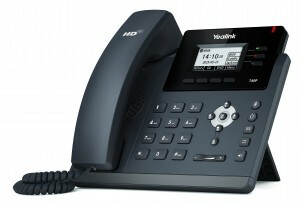 The good news is that a VoIP line can replace a traditional phone line used for faxes. 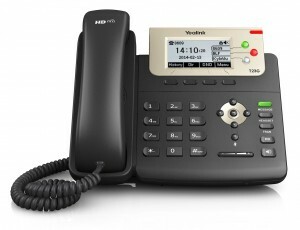 However, VoIP and faxes use different codes and signals. 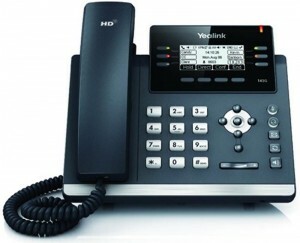 VoIP signals don’t have the right timing for fax signals. Your existing fax machines will need an adapter that allows them to be configured for VoIP faxing. 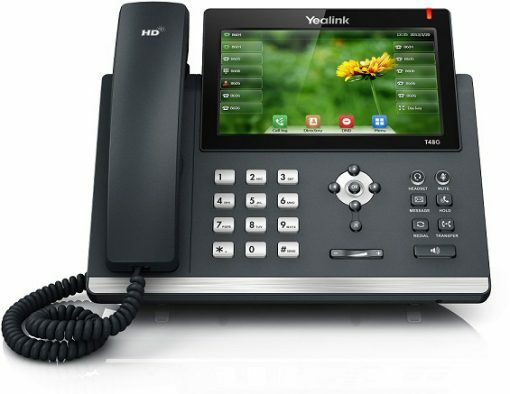 If you’re not all that wedded to the additional equipment required for faxes, you can work with your VoIP vendor to include faxing capability directly through your company computers. You might actually like this alternative better. Here’s why. Simultaneous faxing: One fax at a time—that’s the mantra of a traditional fax machine. It doesn’t change if you move to VoIP… that is, unless you use the Internet faxing capabilities that VoIP offers. Then you can receive a fax even when you are in the middle of sending one. Fax broadcasting: Chances are that if you do still send out faxes, it’s to multiple recipients. You probably wish you could do that the same way you send a single email to a bunch of people. With faxing attached to your computer or smartphone via your VoIP platform, your wish is taken care of. Fax on the go: Any device that’ll access email or a browser can be used to send and receive Internet faxes. Send or receive faxes anywhere you can connect to the Internet—because that’s the same prerequisite for using your VoIP service. Electronic storage: Most fax machines today print on standard paper, so there’s no need for those old-fashioned, expensive rolls of special fax paper. And, you probably remember what that paper looks like after even just a short period of time. Forget about storing permanent records on fax paper. The thermal imaging disappears completely after a few years. 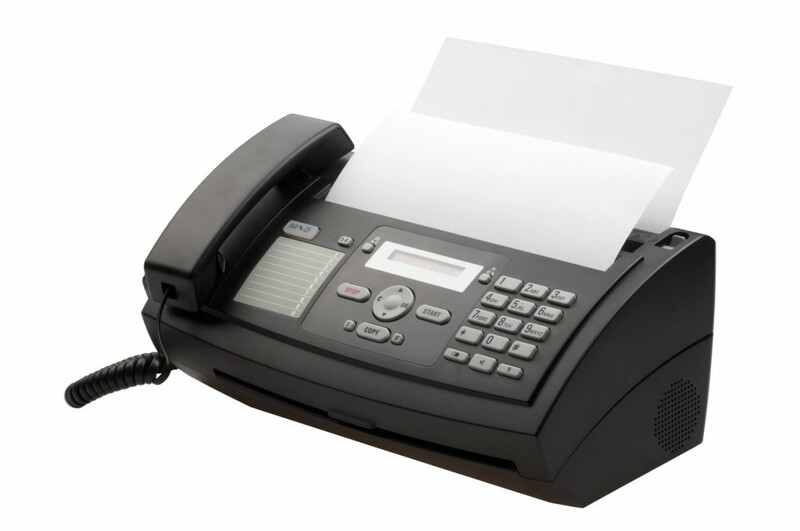 Most VoIP vendors who include Internet faxing will also allow you to store your faxes electronically. You can save them as digital documents and even archive copies that will never fade. Pay-as-you-go pricing: Let’s say you have reached the point where faxes for your company are about as rare as solar eclipses. It doesn’t make much sense to have an ongoing expense for something you hardly use. Most vendors offer a pay-as-you-go service that will charge you only a few cents per page for any fax that’s sent or received. As you get closer to a decision on selecting a VoIP platform and vendor, consider your current and future needs for faxes. It might be time to change your hardware—but the good news is that you won’t be replacing the fax machines. You can use what you’re reading this on instead. If you’d like to learn about more of the benefits of VoIP, call us at 844.889.8647 or fill out our convenient online form.